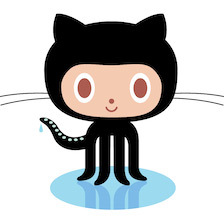 Archi at Github – for bug reports, feature requests, and source code. Archi at Travis CI – for the latest status of the current developer build and unit tests of the code. These are hosted on our Archi GitHub wiki. Discuss all matters relating to the development of Archi at our Forum.